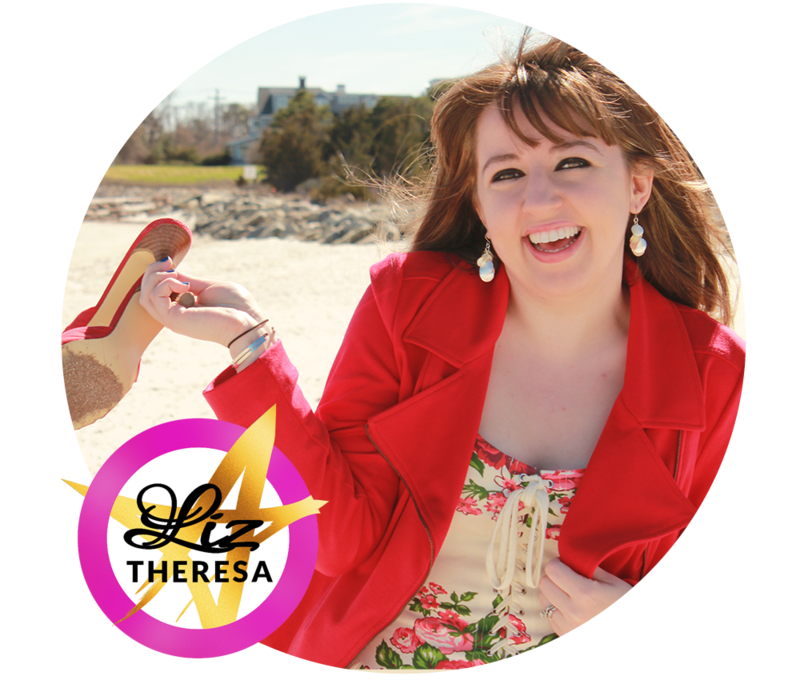 With over 10 years experience in retail and three years running Marconi’s Beach Outfitters as Founder and CEO. 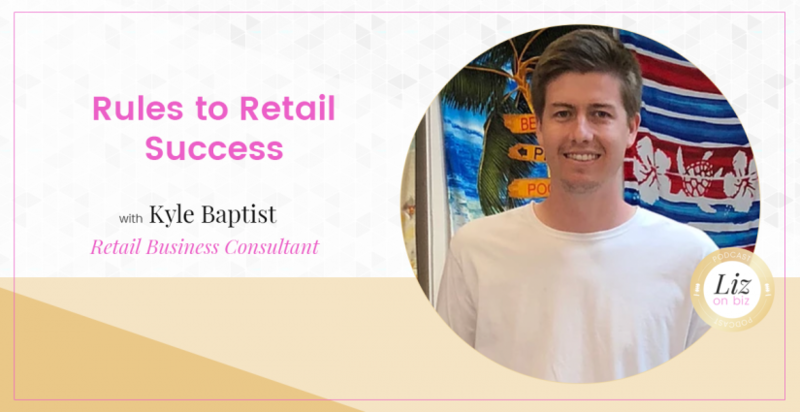 Kyle Baptist has been involved in virtually every aspect of running a retail business. Just recently Kyle started Rules to Retail Consulting, where he aims to be an outlet for all things retail. Kyle’s beginnings in retail – started when he was 14 managing an entire store! What is Rules to Retail Consulting? Where do you get your customers?